With the threat of more snow on the horizon. 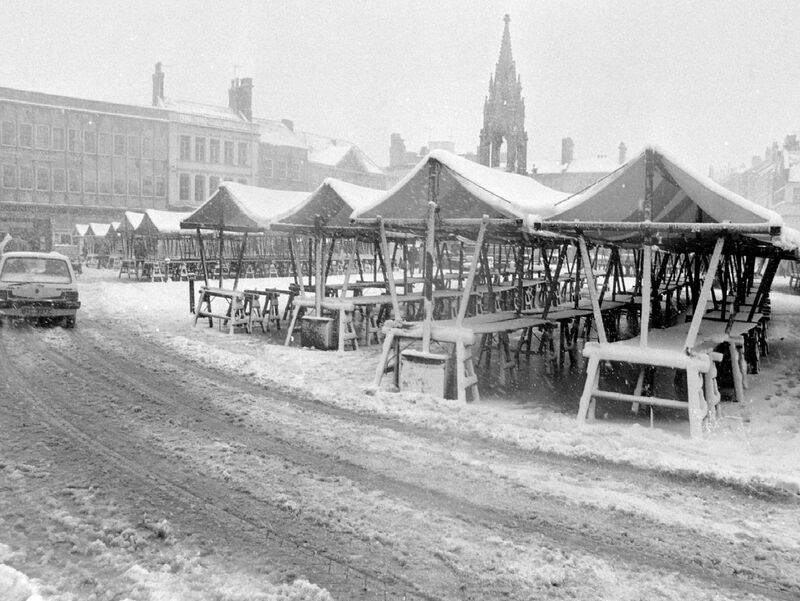 We take a look back through our picture archives of winters past. Derby Road at the Coxmoor traffic lights. Checking the depth of snow at the stags ground. Attempting to clear the pitch - 1961. Camping exhibition Berry Hill 1981.